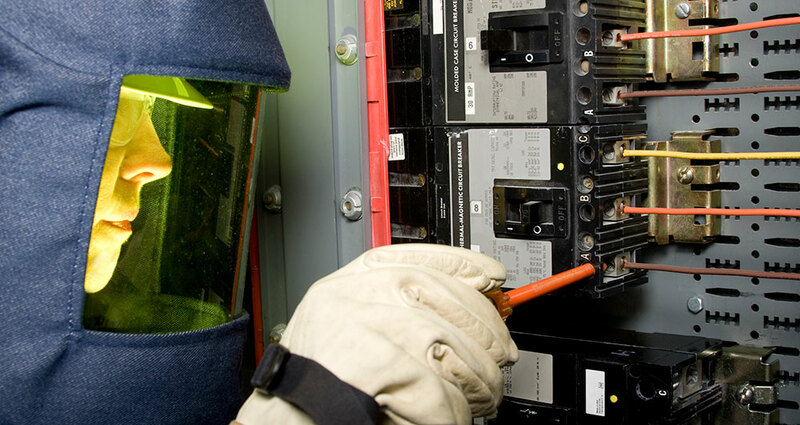 The mission of RTP Electrical Services, LLC is to work with our customers and other professionals in our industry to provide a positive environment that reflects the importance we place on skills and safety training. We strive to exceed OSHA guidelines and regulations. Every employee of RTP Electrical Services, LLC is trained in First Aid, OSHA 10 and OSHA 30 certification. Our team also trains semi-annually in electrical safety, construction best practices, ARC flash hazards, and lock-out tag-out. Our planning process for each new project is detailed-oriented and specific. We identify potential hazards, take appropriate precautions, and ensure every employee is prepared to execute the jobsite safety plan. Our corporate safety committee continuously monitors jobsite activity, inspects equipment and PPE, and provides opportunities for additional, project-specific training. Our supervisory personnel deliver weekly “toolbox talks” specific to each project. These are short, interactive training sessions designed to engage and remind all personnel that a safe workplace is a healthy workplace. All customers and contractors are invited to participate.